to long production runs requiring Just-in-Time delivery. work ethic that has resulted in the companys growth and diversification. come up are a group effort and are part of our daily routine. 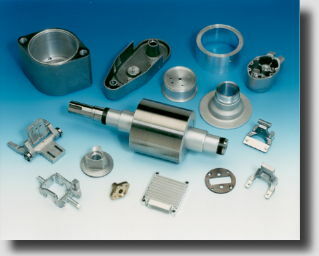 provide machined components faster, better, and less expensive to our customers......period.